Submit a Talk to pgDay Paris Today! 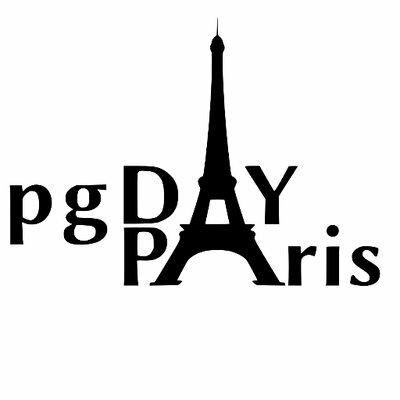 pgDay Paris 4th edition happens March 15, 2018! And the Call for Papers is still open, as it closes with the year: the submission deadline is December 31st, 2017. Hats off to Magnus without whom the first edition would never have happened, and to Vik of course, who took over the organisation of the conference! 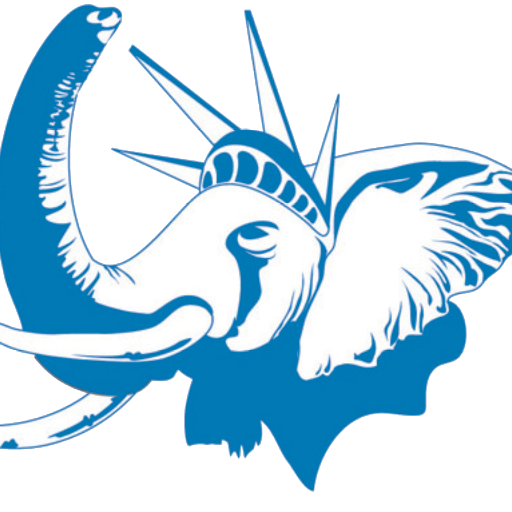 PostgreSQL Conference US took place in New York City and I had the pleasure to be a speaker there. I presented there a talk about why You’d Better Have Tested Backups. The important bit is that backups are not interesting, recoveries are. Also the only way to make sure a backup is successful is to be able to use it for recovery. 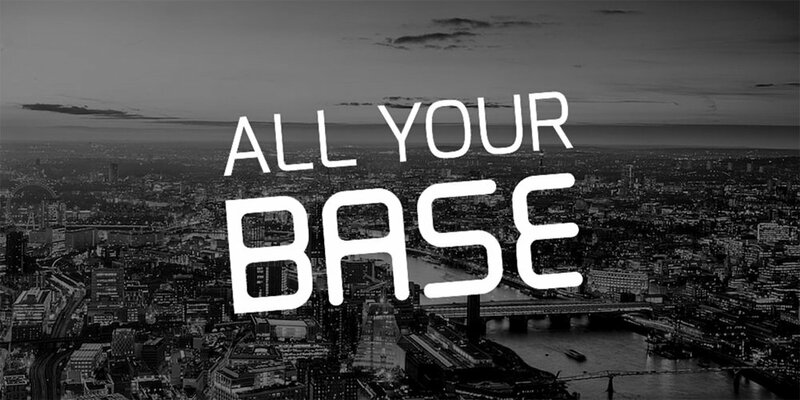 I had the pleasure to be invited to speak at All Your Base Conference 2015 about PostgreSQL (of course). 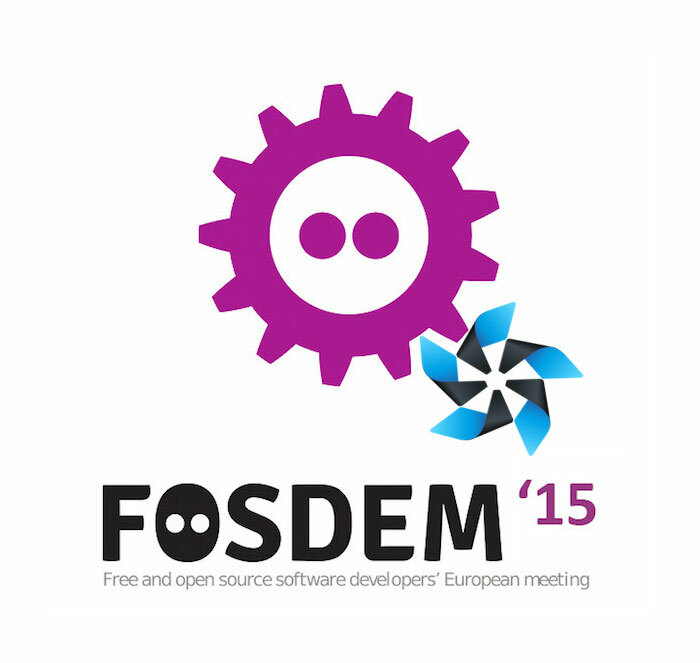 The conference gathers together lots of user experience around data management and database products, either in the now classic meaning of the word (I mean relational database management systems here) or the newer set of trade-offs represented by the NoSQL set of tools.